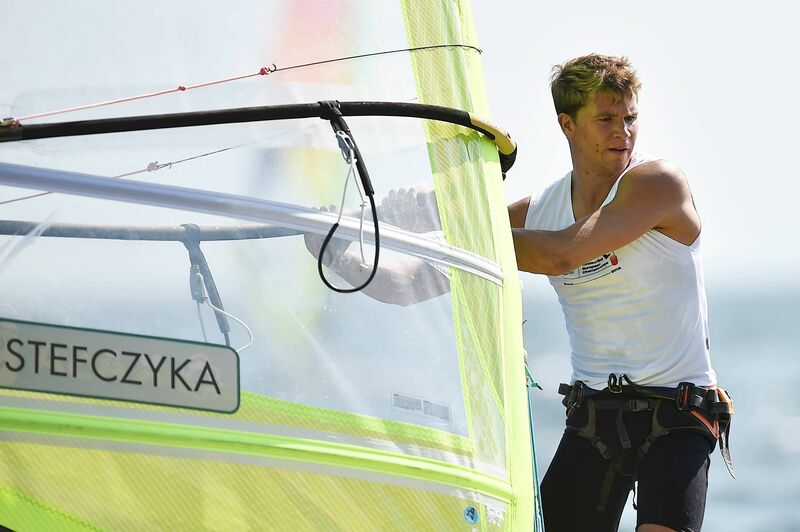 Polish sailors and windsurfers got off to a flying start at the Sailing World Cup Series in Miami with six of them finishing in the first ten. 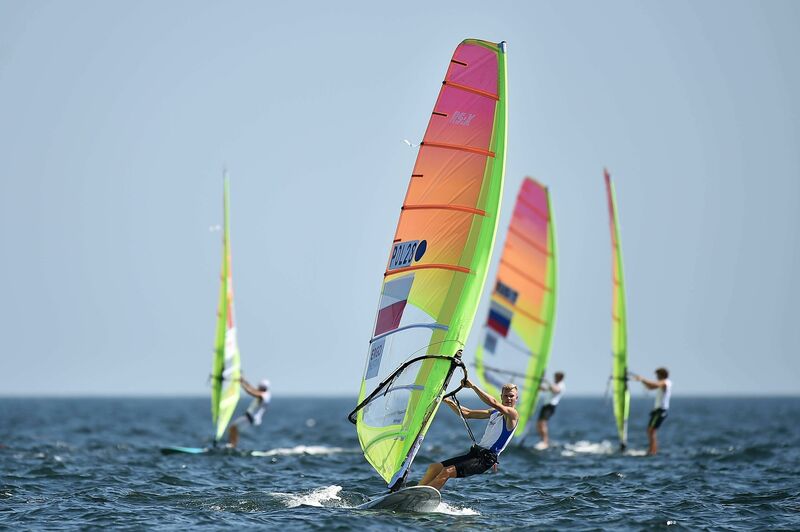 In the windsurfing RS:X class, Radosław Furmański came in second place, with team mate Paweł Tarnowski taking fourth and Zofia Klepacka coming in sixth in the women’s event. Leading throughout most of the races, Tarnowski was looking set to take first place until a false start saw him lose his chance, with first being taken by China’s Bing Ye. Current European champ and London Olympics bronze medallist Klepacka also had a false start demoting her from fourth place after eight races to sixth. The first series of the Miami World Cup event which finished on Sunday saw 597 sailors from 60 countries competing in ten Olympics competitions. Apart from the windsurfers, the Polish team was counting on Agnieszka Skrzypulec and Jolanta Ogar in the 470 class. In the first five until Saturday, they had their worst race that day and finished 15th in the overall ranking, not qualifying for the finals. The results of other Poles taking part in the Miami competition were: Piotr Kula ninth in Finn, Aleksandra Melzacka and Kinga Łoboda tenth in 49erFX, sisters Madeleine and Nadia Zielińskie were 23rd in the same category, Tadeusz Kubiak 37th in Laser Strand, Agata Barwińska 28th and Magdalena Kwaśna 36th in Laser. The next event in the Sailing World Cup series will be held in Genoa on July 14-21.